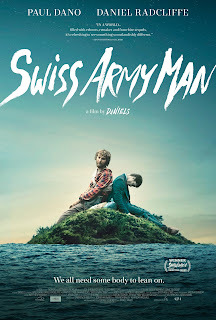 A24 has released a trailer for Swiss Army Man plus a poster. 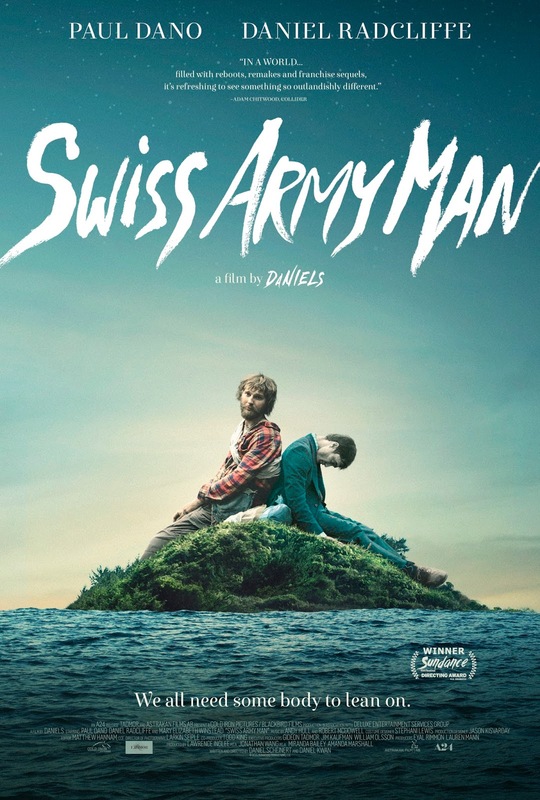 The film premiered at Sundance earlier this year and will open in the US on 17th June. 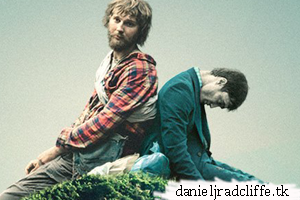 The poster with the tagline "We all need some body to lean on".